There’s nothing worse than accidentally clicking on a daft click-bait link that re-directs you to a dodgy, untrustworthy website. They are all too common, with news you can’t trust, and who-knows-what malware. We’re increasingly able to block the worst sites with our reputation-based web protection, but nothing is impervious. Even for the news you do read, if it ever feels a bit tailored to you, then you are probably right. Based on your profile, built over various factors not least including analysis of the websites you tend to visit, many of the news sites you use are working to ‘suggest’ articles you might like. It seems helpful, but its also narrowing your scope and reinforcing rather than challenging your ideas. In any event, it also often feels that the quality of news journalism has decreased. In the race to get content out quicker, some of the checks and balances seem to have been cut-back – for example fact-checking, getting both sides of a story or even just editing the stories to get the grammar better. This morning, I came across an article on the NZ Herald site, that reports the European Union is going to require news aggregation sites to pay for content (like the screen you get when you open a new browser window, or some of these click-bait sites). Does this mean the larger players will start investing again in media businesses? Will creating their own content be cheaper than paying the source provider? Alternatively, might we see the content become even more insubstantial? It also says that the sharing sites – YouTube, FaceBook etc, will have to police what you post more carefully, in case you breach copyright. Given the calls for more active monitoring of (extreme) content after the recent terrible Christchurch Mosque shooting, this could be something we see in NZ as well. Is this an attack on free speech or a welcome step towards internet safety? It used to be possible to argue the internet was a global infrastructure asset that couldn’t be policed – and that’s something that’s helped cyber-criminals escape justice over recent years. However we are seeing that argument be tested. There’s the ‘Great Firewall of China’, where many sites are blocked or restricted from being accessed in China, and readers will be aware of similar situations in other countries, particularly being prevalent to block news reporting in times of conflict. 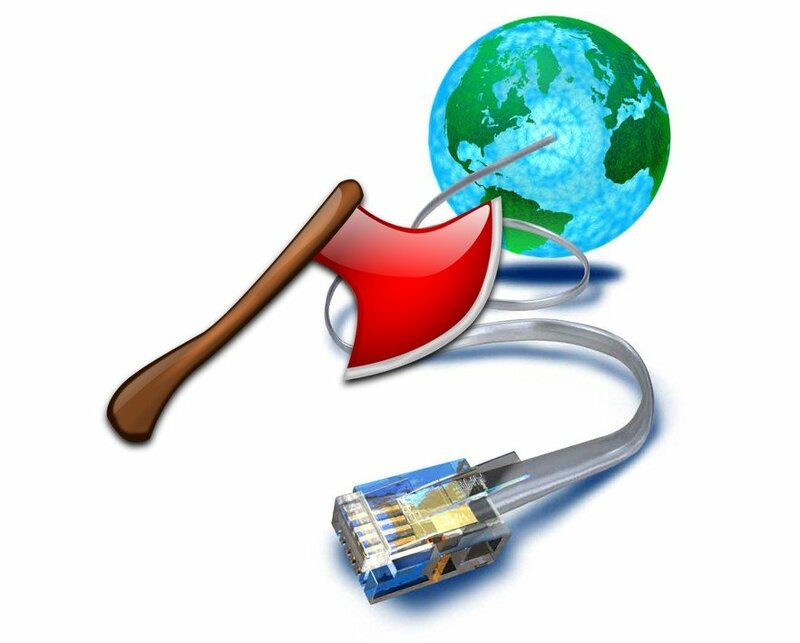 Any day now, Russia plans to test turning their internet off, and becoming entirely self-sufficient (RuNet). It’s pretty clear that we’re entering a new phase of maturity of the internet. In the immediate future though, we’re interested in your views on this new European move. Do you think its a good step or not? Is the new European law requiring news aggregators to pay the source for their content a good thing? Yes! It will improve the quality of content! No! It it might break the internet!